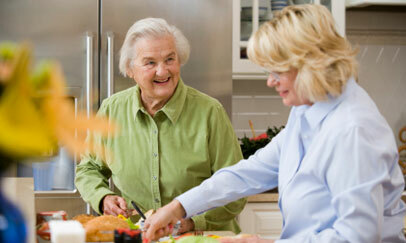 We are a small family run domiciliary care agency based in the Caerphilly Borough. Established in 2009, we are registered with the Care Standards for Wales and provide personal care and support for individuals. Our pale blue uniforms have become a familiar site in and around Caerphilly/Torfaen. Cymru Care is committed to providing social care and support services for people to enable them to remain at home and remain as independent as possible. 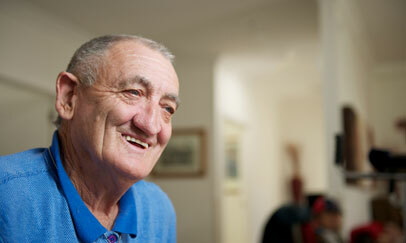 The domiciliary care service seeks to provide support to a wide variety of service users. 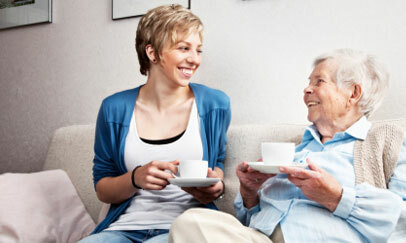 We aim to enhance the quality of life of both service users and their families. 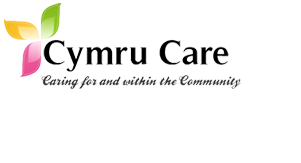 Cymru Care is registered to supply services to service users who may be elderly, elderly mentally infirm, physically disabled, sensory impaired have learning disabilities, mental health issues or prone to substance abuse. 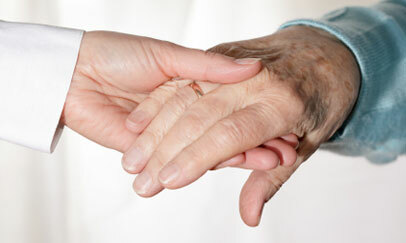 At present we do not provide Nursing Care neither are we an emergency service. 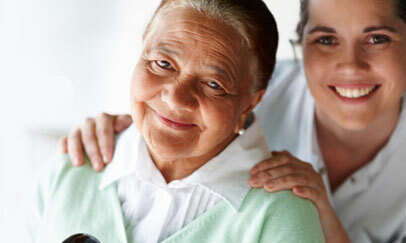 The type of assistance we can provide, but is not restricted to: Getting up, toilet assistance, washing and dressing, meal preparation, assistance with eating and drinking, medication prompting / administration, housekeeping, laundry, companionship and assistance to bed. 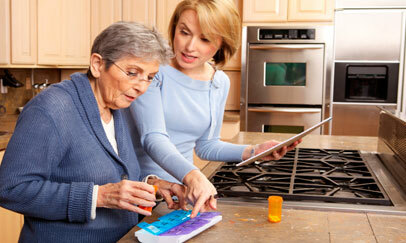 "We provide personal care and support for you and your loved ones in and around Caerphilly, Torfaen and Newport"